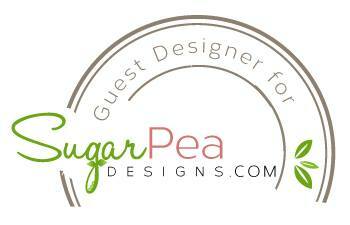 Angel's Creative World: Sugar Pea Designs Birthday Bash - Let's Fiesta! Hi all! I'm SO thrilled to be joining Wendy, her team and a long list of talented designers to help celebrate Sugar Pea Designs 1st Birthday!!! And what set is more appropriate than SPD's Let's Fiesta! I cannot tell you how fun this happy dude is to color! I knew I wanted to use the True Friend paper pad with him, so I colored him with my Copics so that he matched. How do you like his arm and leg hair (lol, sorry, couldn't resist - you can't have a mustache like that and NOT have arm hair!)? I also like the subtle woodgrain on his guitar. ;) I then fussy cut him and adhered him with foam adhesive. The sentiment is embossed with clear ep and my tropical teal hybrid ink. A couple of the YNS pumpkin gumdrops (and a blue one from MME), add the finishing touch! SAY WHAT?!?! 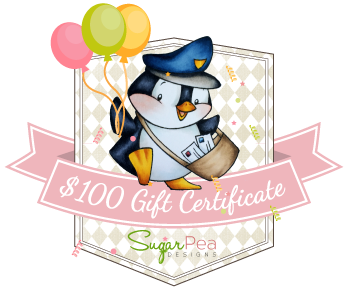 Yes, a $100 Gift Certificate to the Sugar Pea Designs store! BUT that's not all! If you play along with us and link up your card on the SPD Blog (to the appropriate post), you could also win a $25 gift certificate!!! You can also use code BDAY01 and get 10% off your order through 24 January! Doesn't get any better than that! 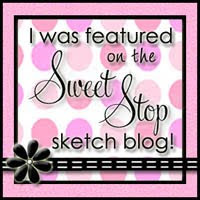 Alrighty, now it's time to hop on over to Jen's Blog! Thanks for stopping by! wow Angel. Awesome. Love the detail. How fun is this! So creative! Love your birthday card. It says "HAPPY"!! Super cute card!!! Love this dude! YAY!! the Mariachi is here to celebrate!! Great card! What a fabulous card. I love the colours and how you layered the patterned papers. 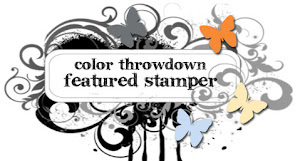 Fabulous color and design, love the gumdrops! Fabulous card Chica! Love it! I have this set...I'm sooo gonna have to create something with it! Happy birthday Sugarpea! What's not to love about the arm and leg hair? LOVE the card! How festive! He is adorable! Love your background paper choices, really sets off you image. Fun card! Love the papers, and your coloring rocks! I'd party with him any day Angel! Super cute card! Hahaha, I love him! He totally needed the arm hair. Now this is a fun card!! I love it!! Awesome card! I love how you coordinated all the colors and used different patterned paper. The hair on his arms and legs is just too much:) Love your creativity! Wow just love this card...the colours, the patterns and the design. He is so happy singing his heart out! Thanks for the inspiration! Nicely done! 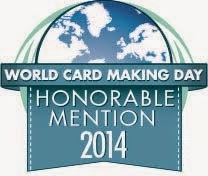 What a great card, thank you for sharing. Super FUN card! Love it! Such a cute fun card....feels like there is a party going on and he is having a blast. Beautiful coloring! Amazing card Angel! Love your design, fabulous coloring ... and that hair on his arms - pure genius!!! Soooo cute!!! Love the fun card!!! This is adorable!! I do love his hair; he should definitely be a hairy guy. : ) And the papers are sooo fun! Love the colors and patterns. Very fiesta like. LOVE THIS - The colors and patterns together are so pleasing and just so fantastic!!! 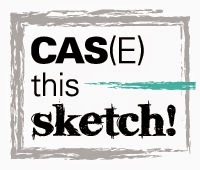 Really well done - love your work!! such a fun card! That guy looks like my hubby! Love this little guy! Makes me smile every time I see him. The card is fantastic, the colors are great, and I just love it. Thanks so much for sharing it. Oh my goodness....just wayyyy tooo cute! LOVE this fella! Love this fun creation and made me laugh! I love the bright colors in your card! Such wonderful details! How fun!! Fabulous colors and patterns. 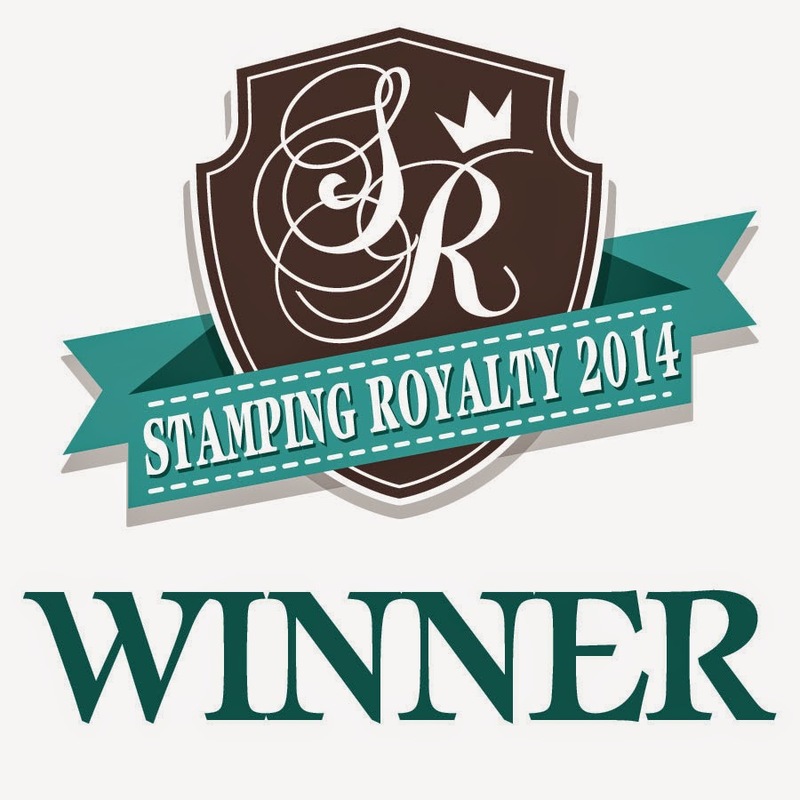 I love this stamp, your card is so beautiful! Happy Fiesta singer and your cute card makes me smile. Bring on the arm hair! Love the extra touches on your card. He is definitely festive. 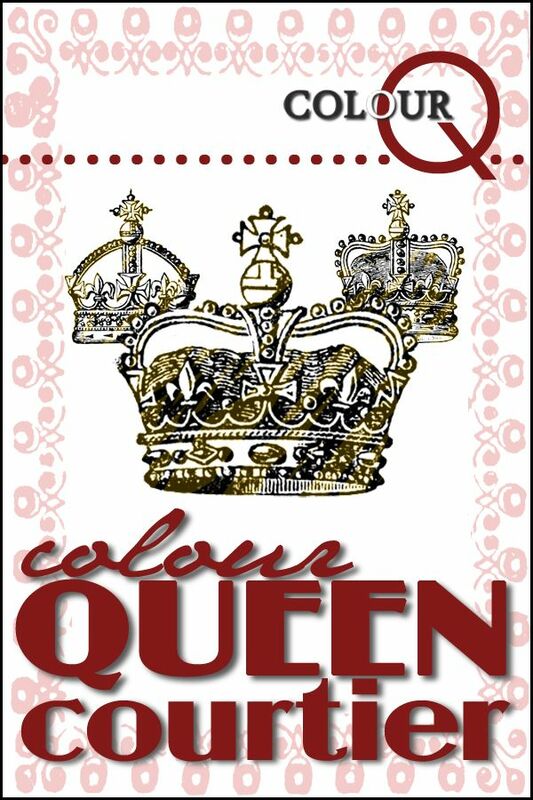 Great design and I love your color choices and how you colored the main image. I do love the hair on the arms and the wonderful matchy, matchy colors and design layout! How fun. Love the patterns and your coloring. Honey, you rocked the hop!!!! Love this guy and your layout! Beautiful colors! Such a cute card!! Great card!! Absolutely wonderful coloring! How cute. Great coloring and papers. Love the hairy arms and legs. the backgrounds really carry out the Mexican theme. OMG-- I am laughing truly out loud about his hairy arms! I love that you used the paper as your color inspiration-- I usually do the opposite and have to hunt for papers...I need to use your approach! 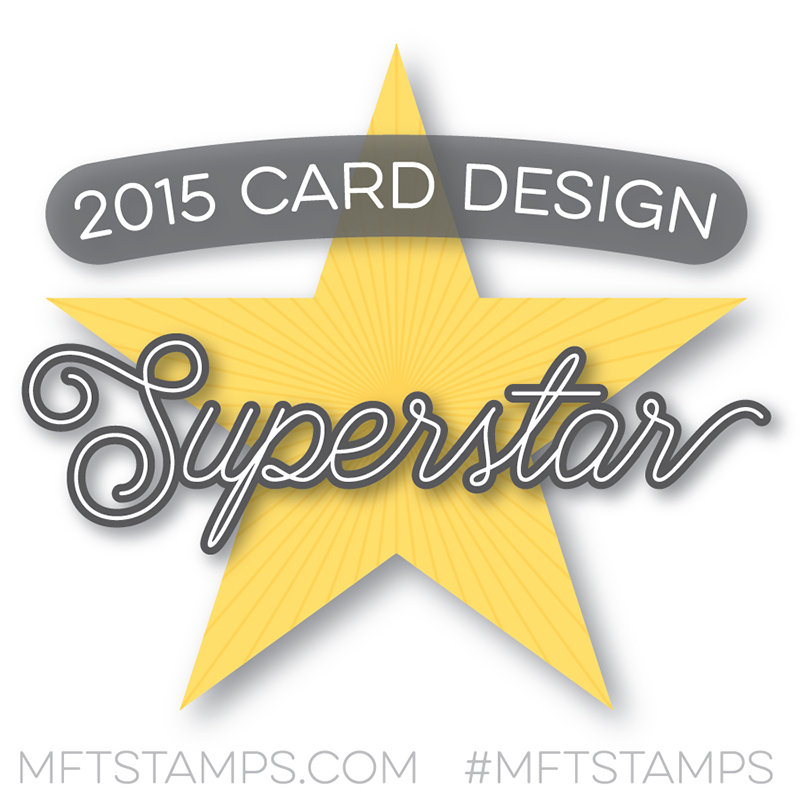 Your card is perfection and loads of fun! Extremely happy card and great colors!! Really amazing layout you have created here!! Great colors! Those papers are the perfect way to highlight this happy guy! Love your card - fun and festive!! This is such a fun card, gorgeous colour combo too ! Angel....how cute is this??? And I LOVE the arm hair and leg hair.